CKS worked with famed designer, Thom Filcia, on this unique project in New York City for pro-golfer, Cristie Kerr. 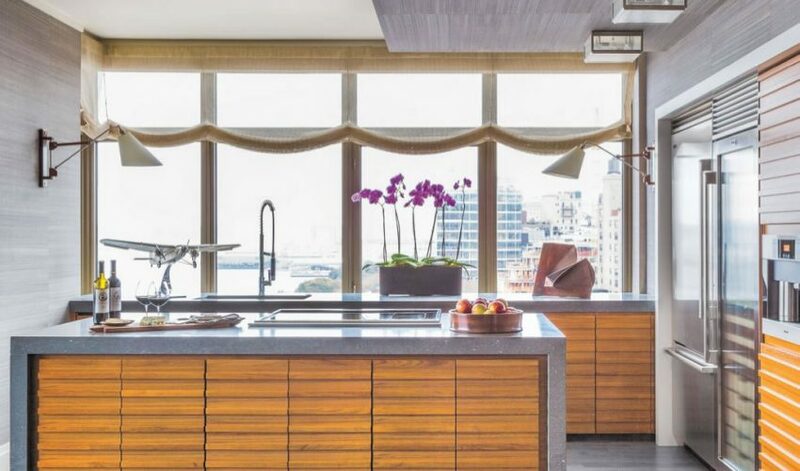 This kitchen design project was quite a feat, because the oven and other appliances got moved to the center island. CKS reworked the kitchen layout and presented an elegant and timeless design that would stand the test of time. 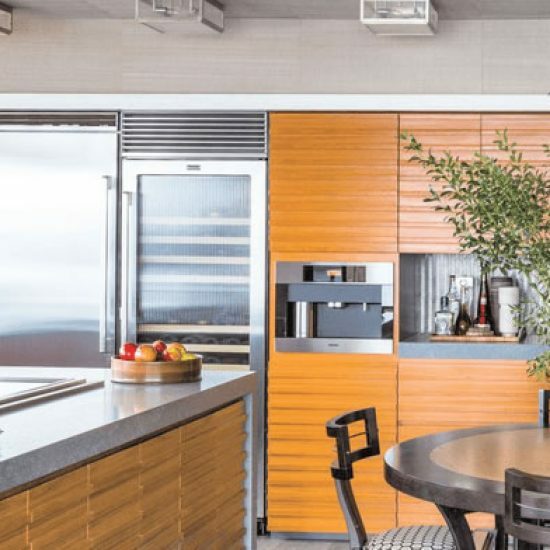 CKS designers assisted in selecting colors and materials that were fresh yet timeless, and warmed up the space with rich finishes and interesting wall-coverings, such as the textural abaca on the kitchen ceiling. 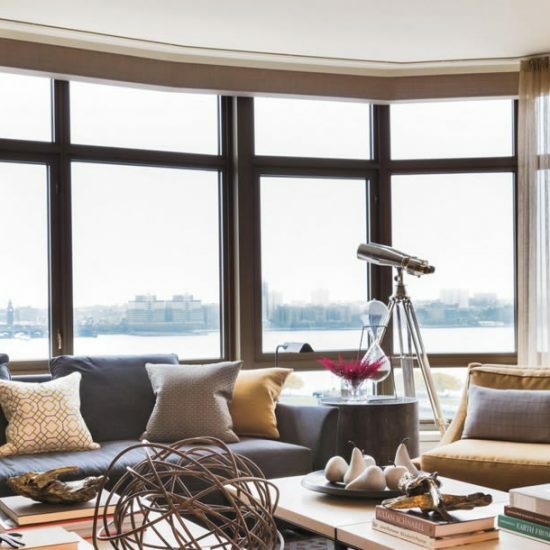 The result is depth and personality, in this cool, modern NY home.